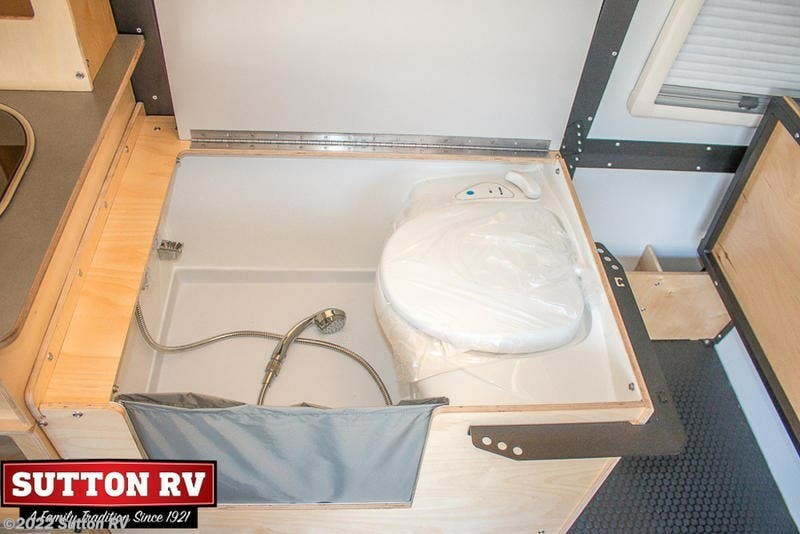 Spare Tire, Shower Toilet, Dometic Refrigerator, Bunk Beds. 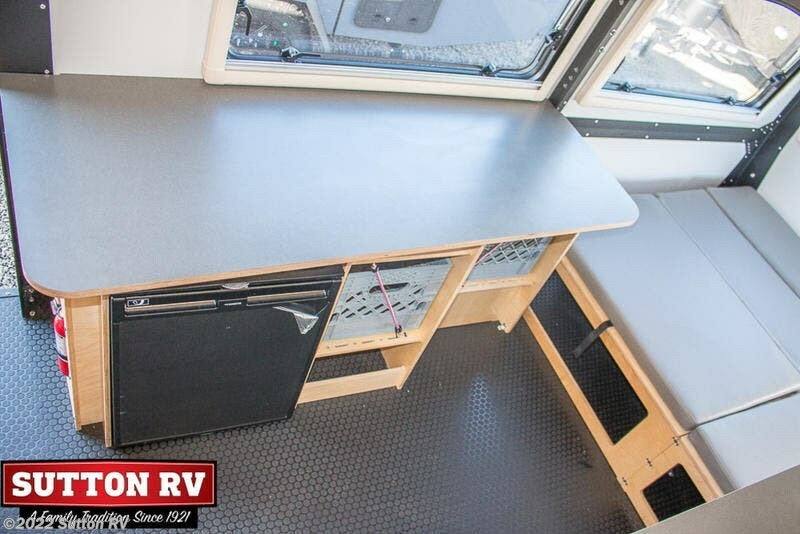 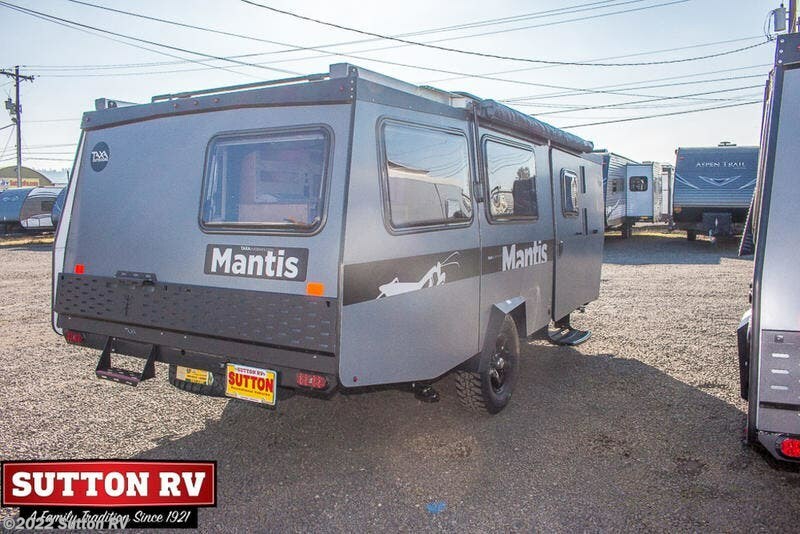 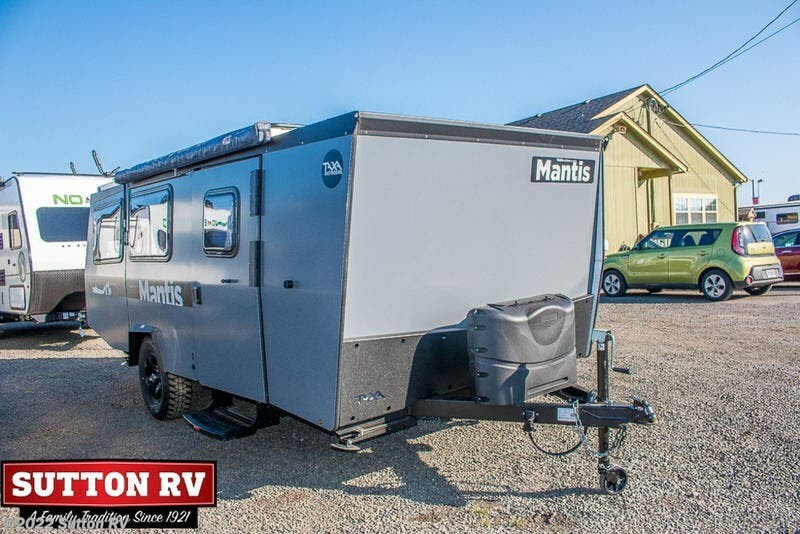 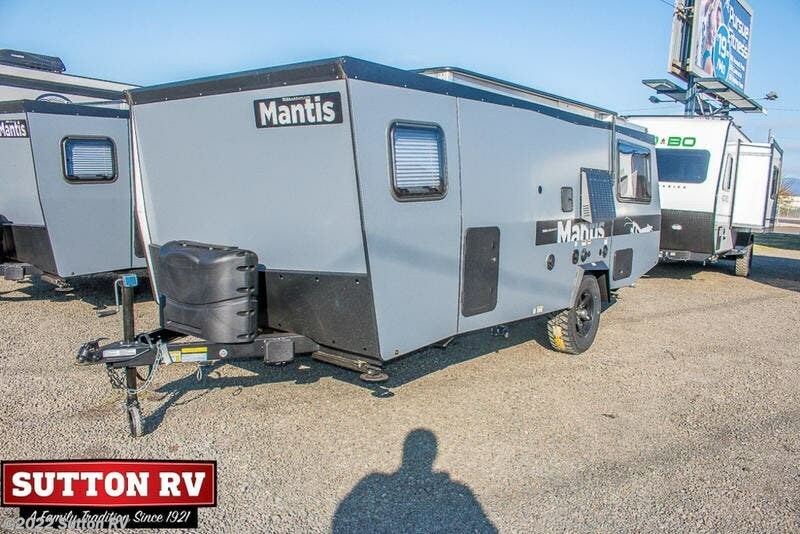 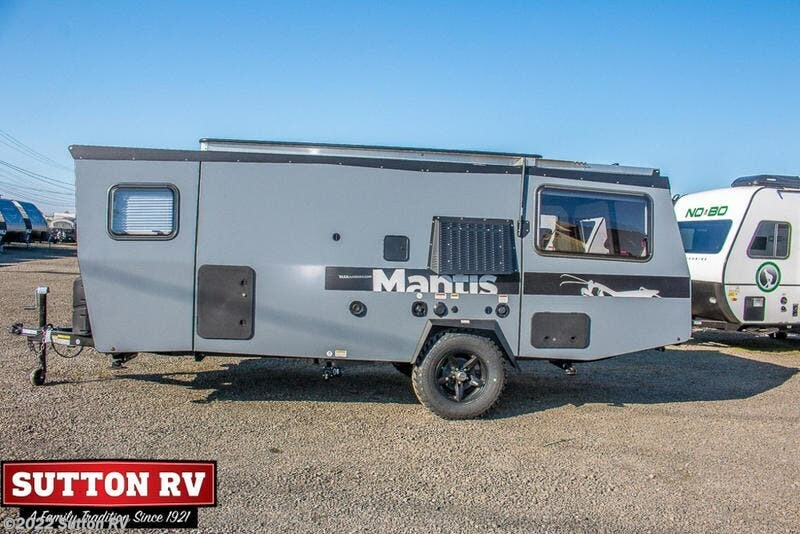 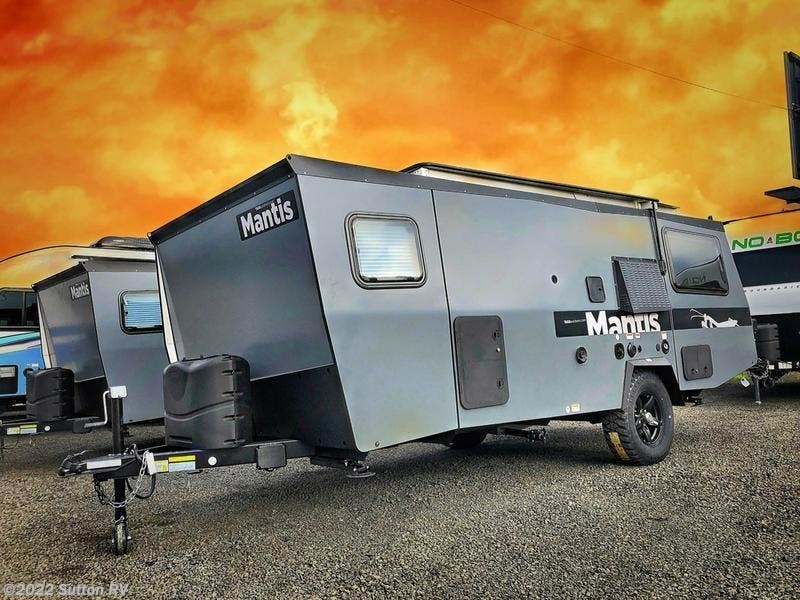 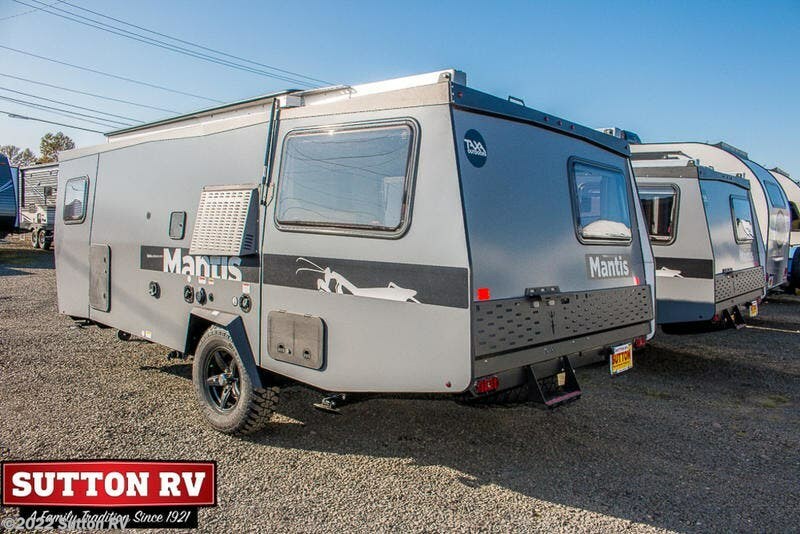 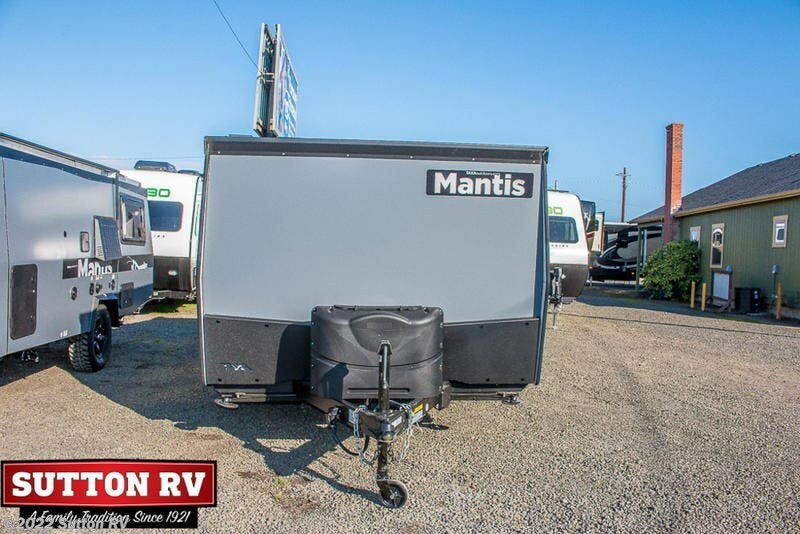 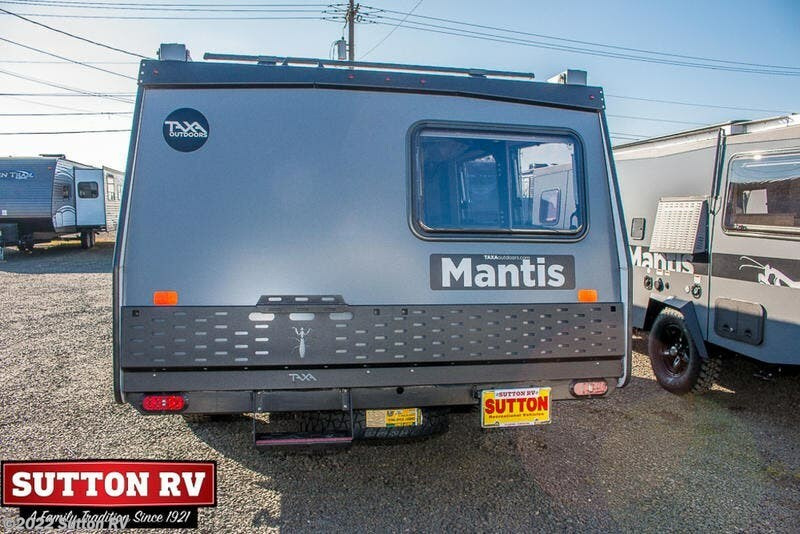 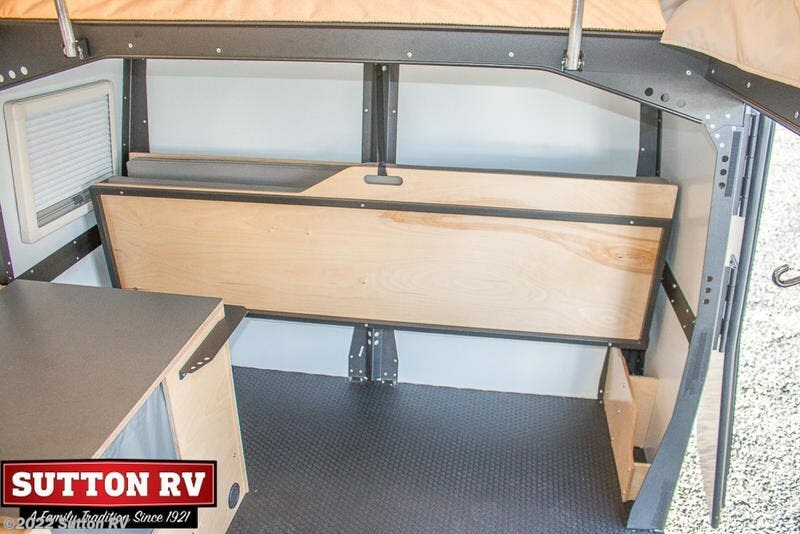 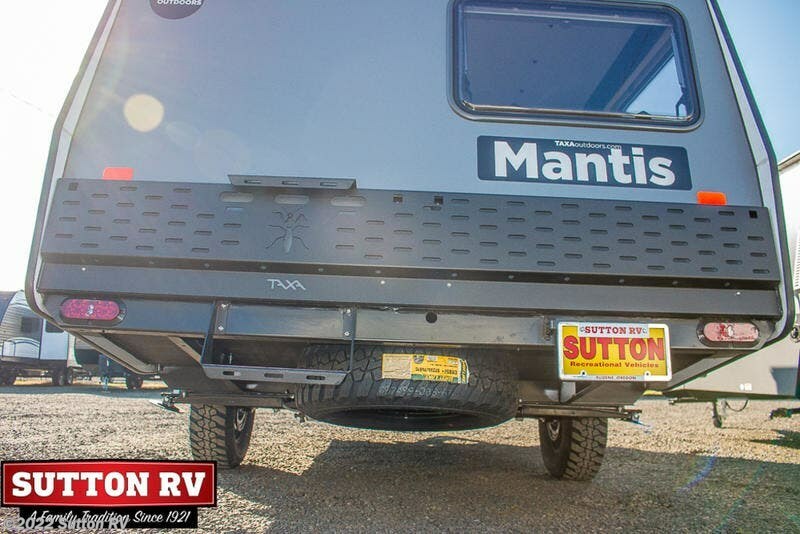 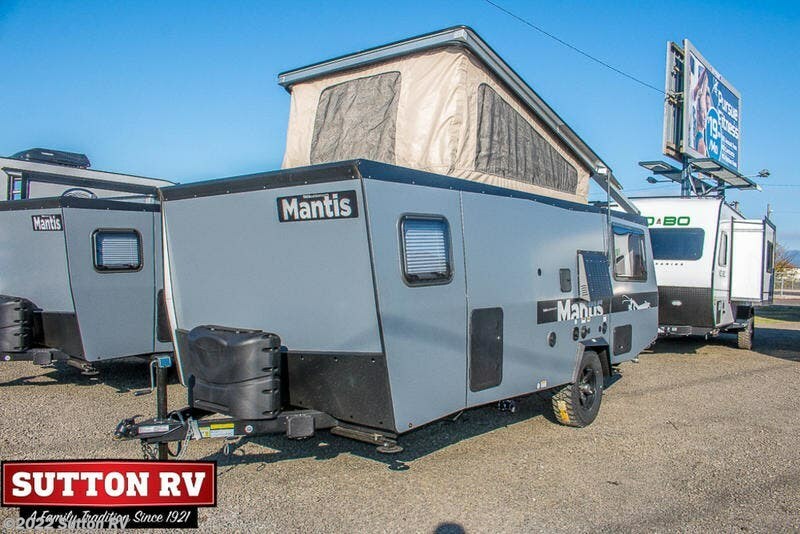 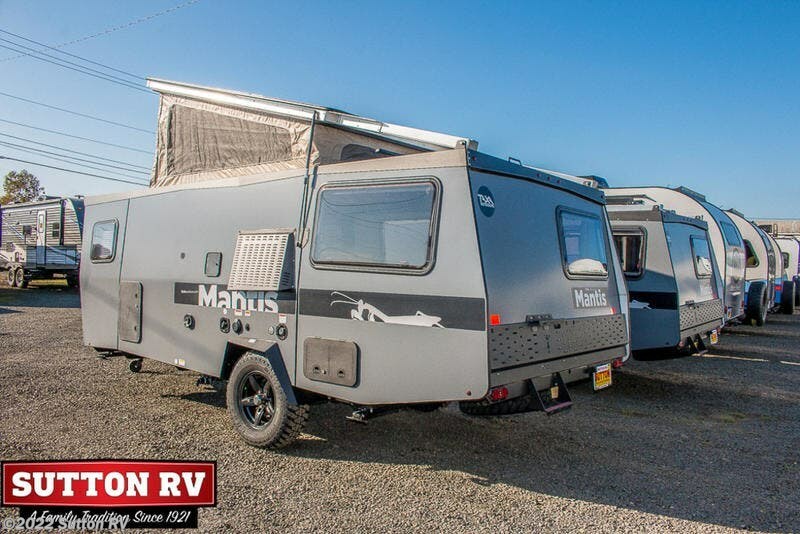 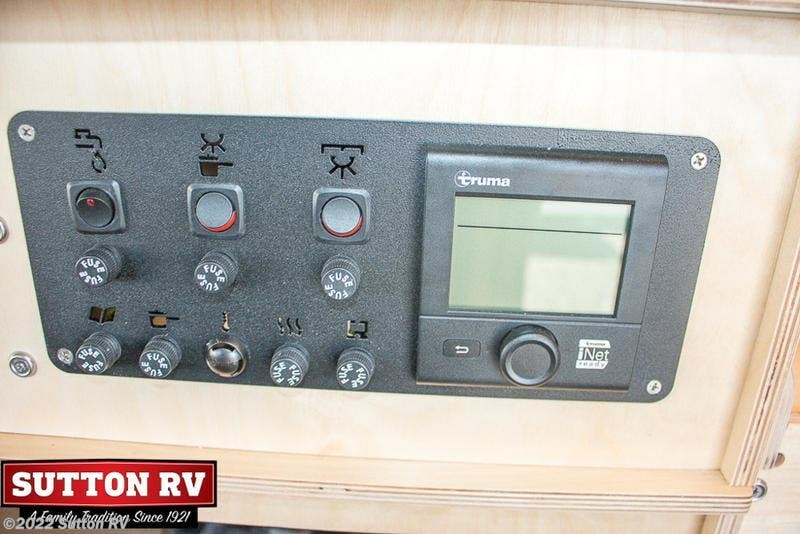 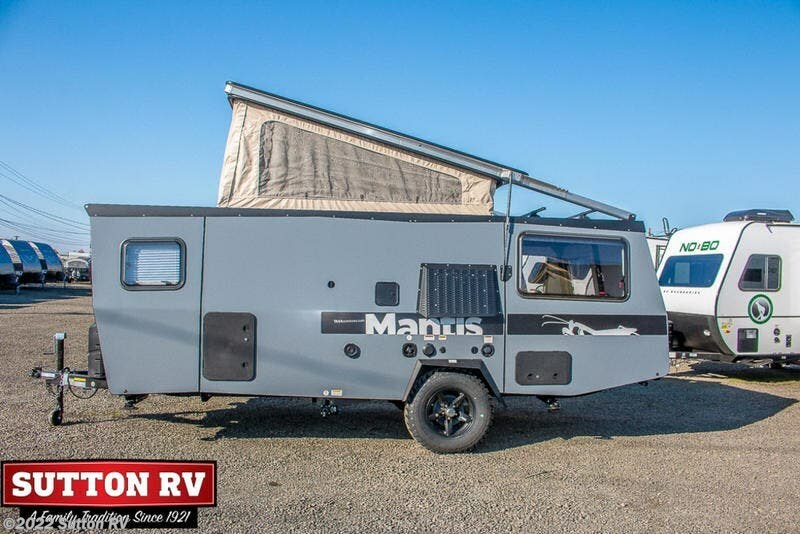 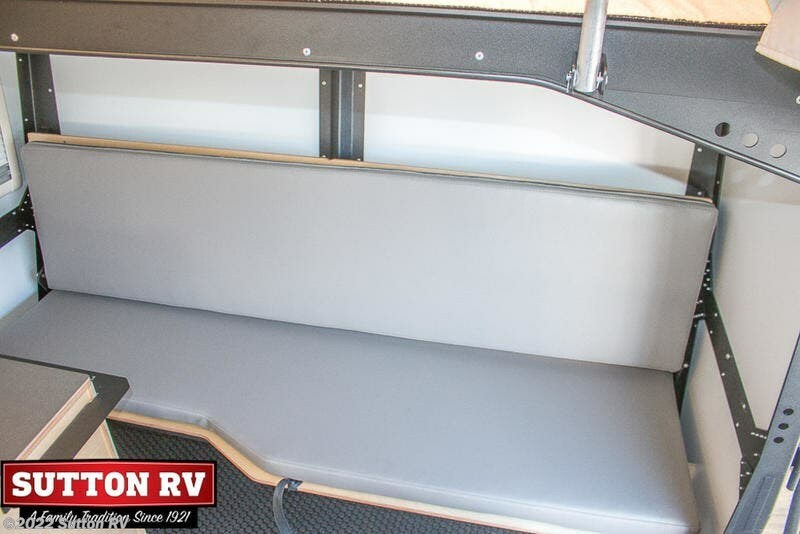 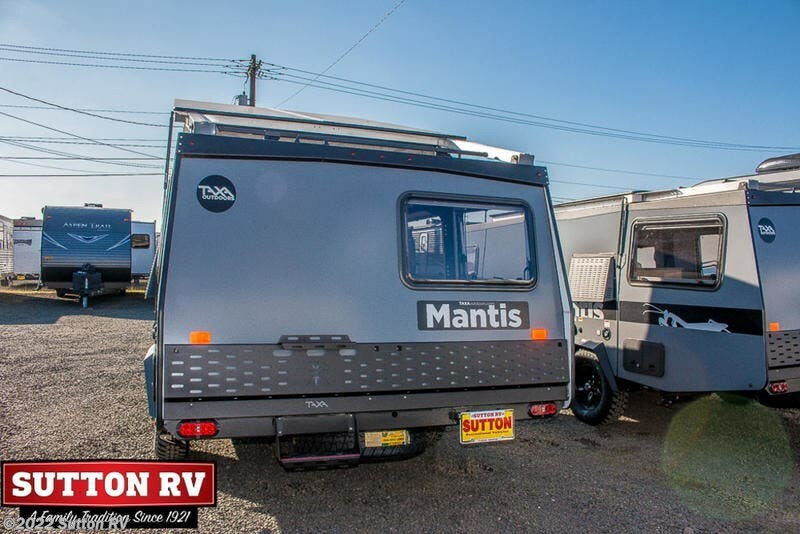 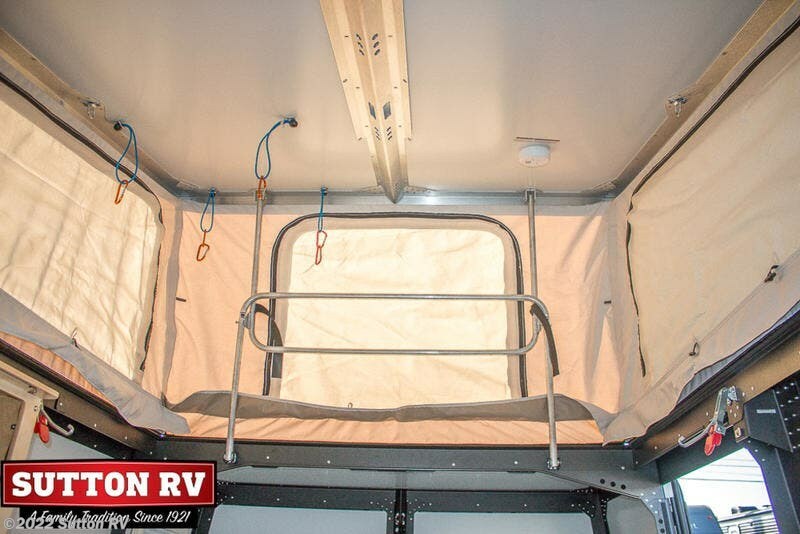 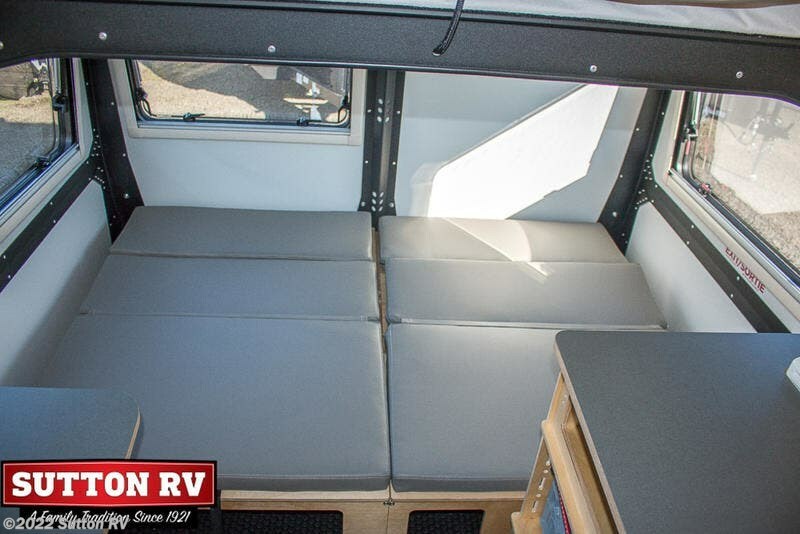 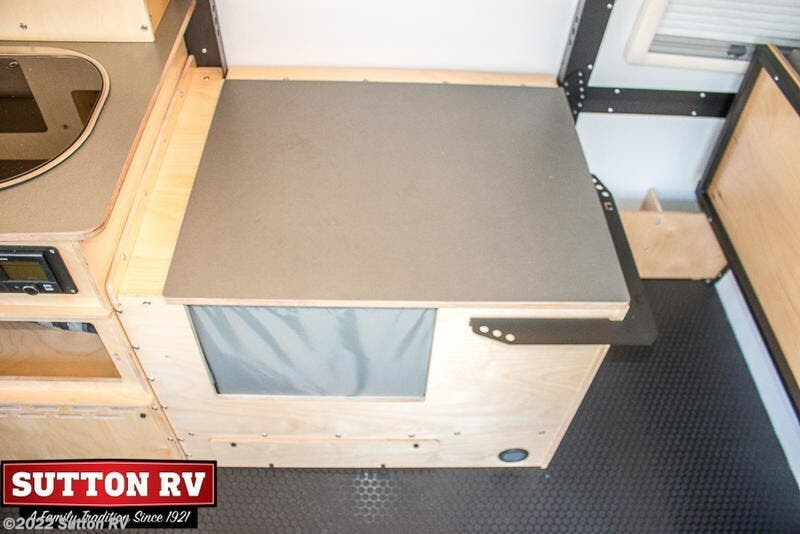 The Mantis camper has sleeping room for up to 4 adults. 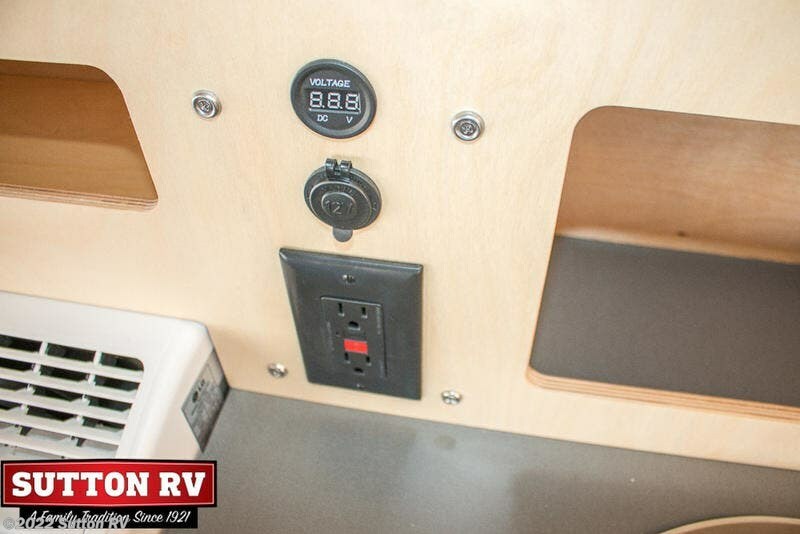 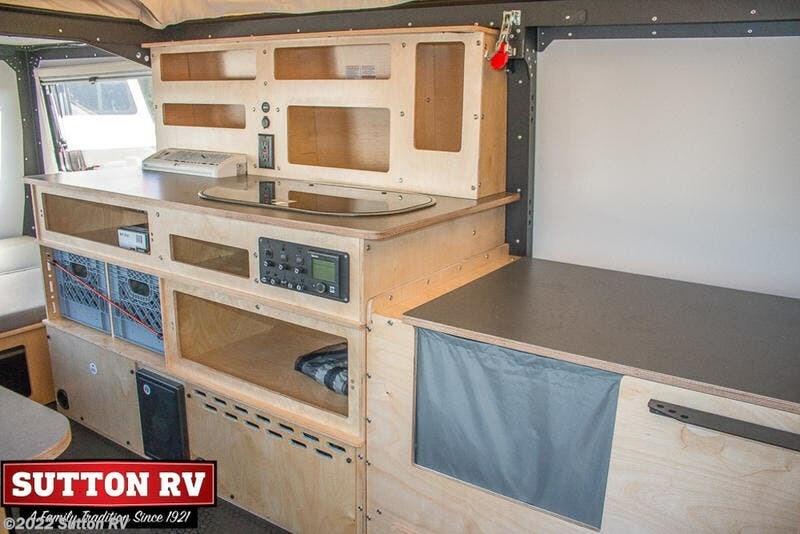 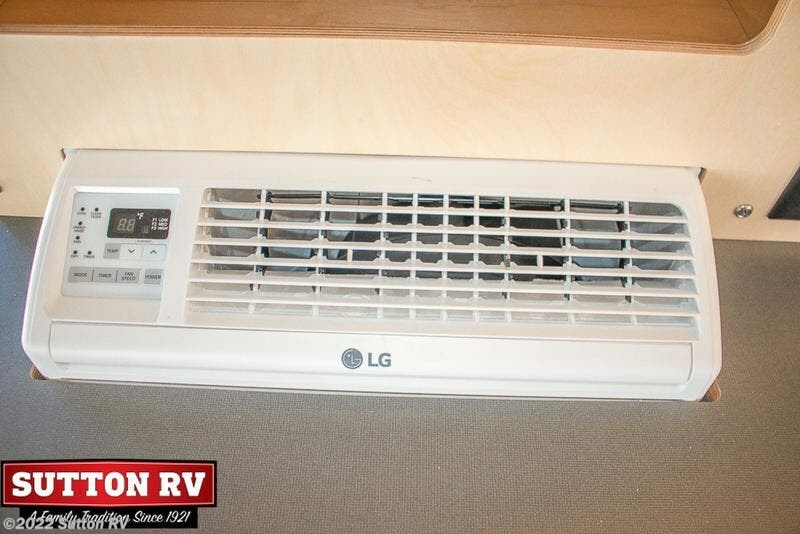 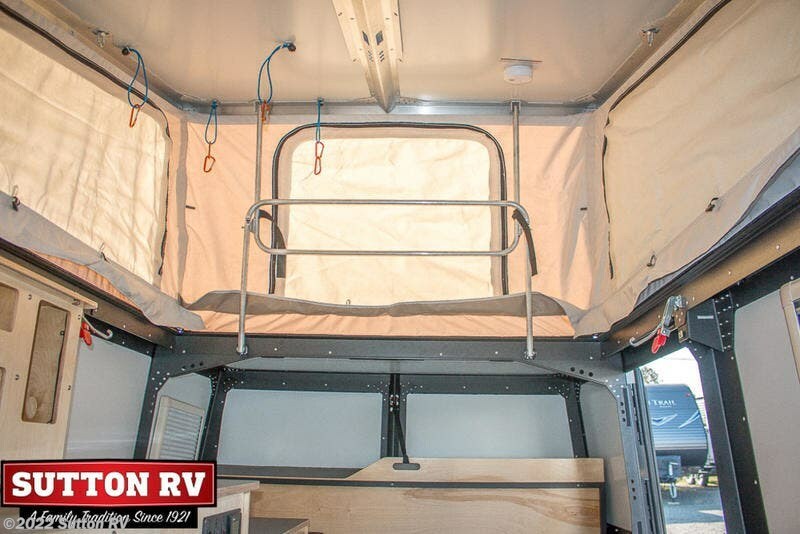 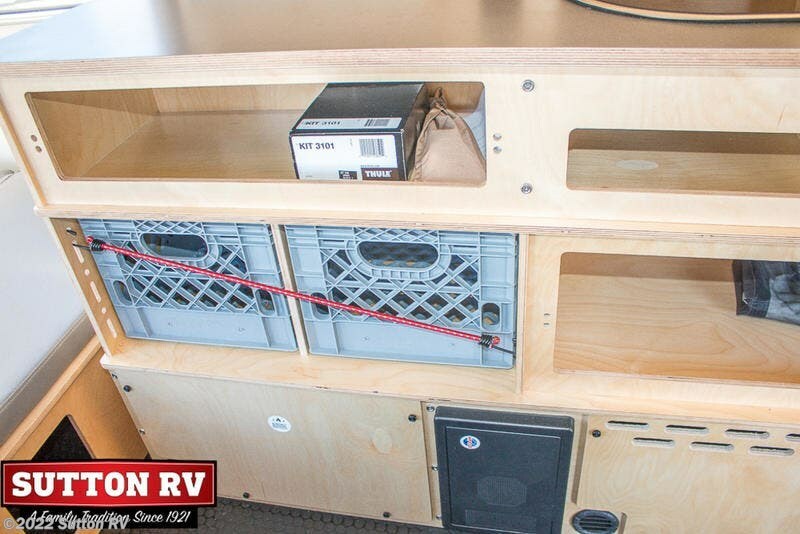 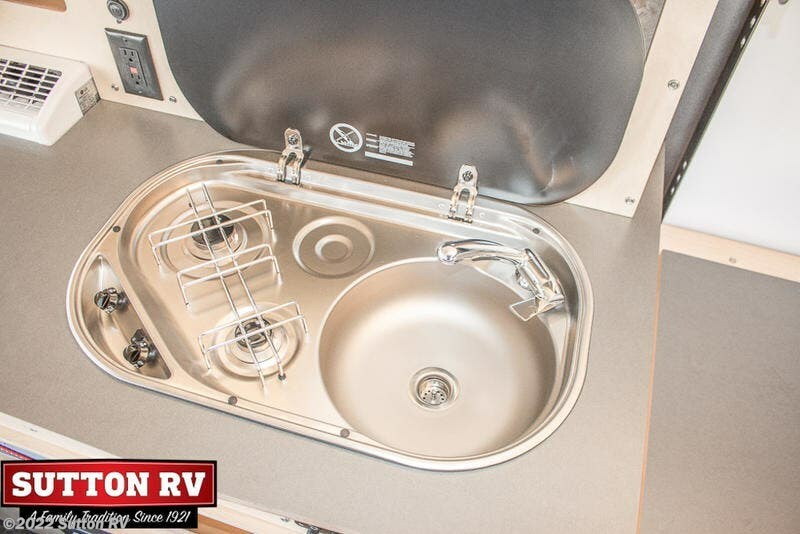 Along with Taxa’s NASA inspired design and integrated plumbing and electrical systems, it has all the necessities needed for your outdoor adventure lifestyle.